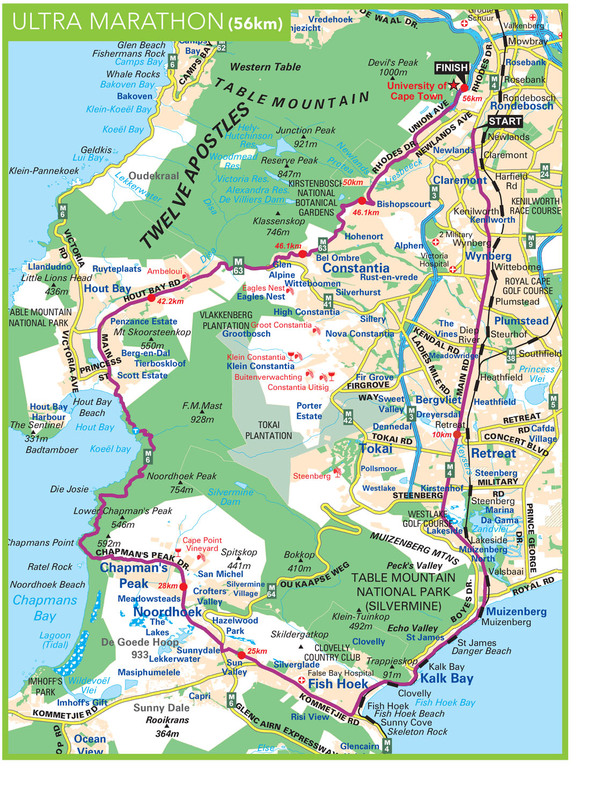 If you are thinking about running the world’s most beautiful marathon in 2017, now is the time to make sure that your profile is up-to-date on the official website, and that your diary is clear for Thursday 1st September at 10am, when entries for the Old Mutual Two Oceans Ultra Marathon will open! An iconic sporting event that attracts some 28,000 entrants from across the globe, the 2 Oceans Marathon is set to take place in Cape Town, South Africa next Easter weekend (14th and 15th April), and if you want to be one of the 11,000 participants to take part in the 56km ultra marathon, you have just over 2 weeks to go until you can sign up for this incredible one-day event. As with all marathons of this size, entries are strictly limited for the Two Oceans, and while the ultra-marathon entries do not sell out as quickly as the half marathon, the demand is greater than ever before, and so you simply shouldn’t wait if you want to get your hands on a golden ticket!